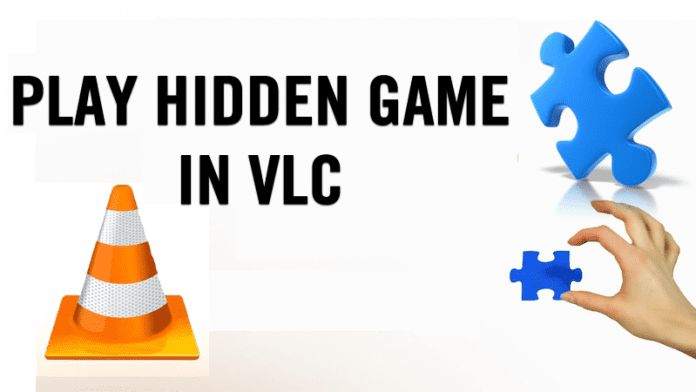 Time to explore one of the hidden feature of the VLC media player that you might not know till now that is the Hidden Jigsaw Puzzle, you can unlock this secret game in your VLC player easily by using the simple guide below. Guys you all must be familiar that VLC Media Player just has celebrated its 15th birthday in February 2016 as making its decade and half of annoyance-free video playback for hundreds of millions of users on virtually almost every major operating systems. The free and open source video player is so robust and easy to use that it has conquered to the rise of the top. VLC Media Player provides you many options that some of the features are interesting that have slipped through the crack. Recently just, Redditor Tyanch designed one of the options that allow you to turn any video into a live jigsaw puzzle that can be done with the help of the computer mouse. And this can be done by following the complete guide discussed below to proceed. The method is straightforward and easy and a hidden feature of VLC media player that will help you to get the cool Jigsaw Puzzle Mode in it and for that, you just need to follow some simple steps that we have discussed right below. Step 1: Open your VLC player app. don’t bother if you are playing video or not. From the main menu, click the Extended Settings button at the bottom of the screen. 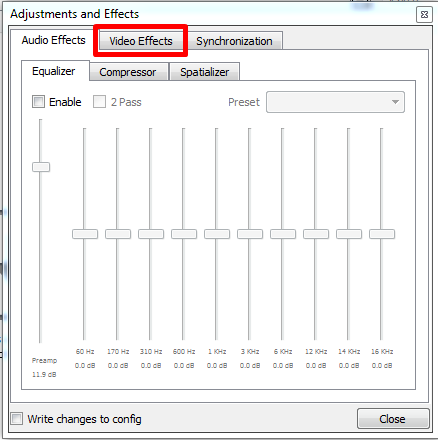 Step 2: Now, select the “Video Effects” tab at the top of the screen. 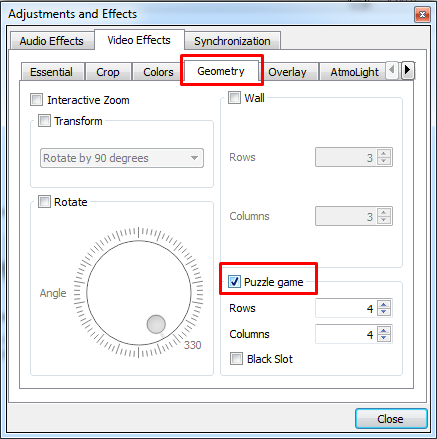 Step 3: Now you need to click on “Geometry” tab under Video Effects. Make sure to tick the box next to the “Puzzle Game” option. Now close entirely the VLC so that changes will take effect. Step 4: Now close the VLC entirely so that changes will take effect. Now, only open any video in VLC, and you will see your interactive puzzle game. 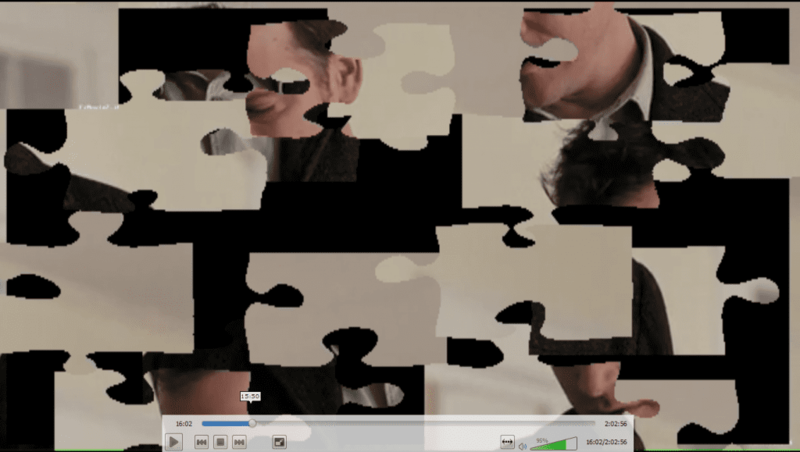 So above is all about How to Unlock VLC’s secret Jigsaw Puzzle Mode. Use the above simple method, and with that, you can access the cool hidden feature of VLC media player that will help you to unlock the VLC jigsaw puzzle mode in video playback of the VLC. So try this out today. Hope you like the guide, do share with others too. Leave a comment below if you have any related queries with this.